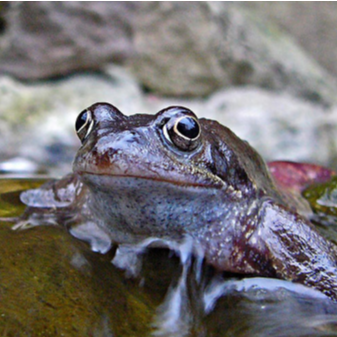 Great news from the greenhouse + meet the Frogs of Myatt's! 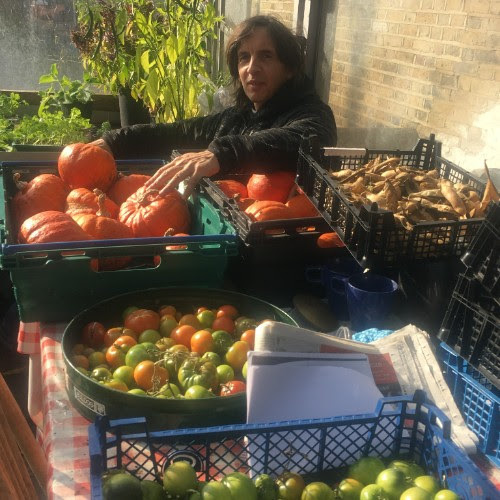 We've secured £249,200 from City Bridge Trust towards our community greenhouse activities! 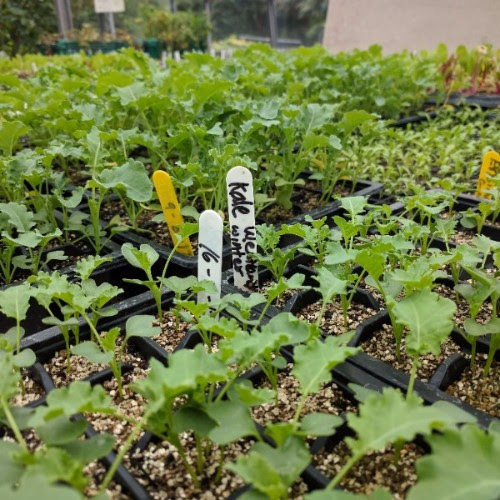 A part-time community gardener will use the greenhouse to grow plants for the park and food growing projects throughout Vassall and Coldharbour, and run skills sharing sessions with local people. 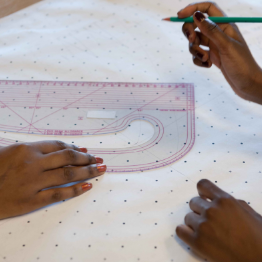 A volunteer coordinator will support volunteers and offer training to local projects. 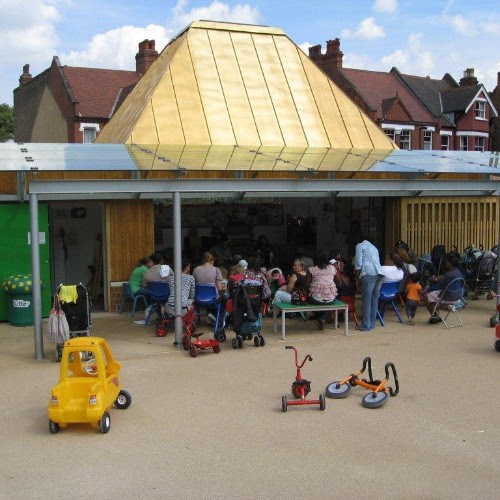 We'll also host a weekly community meal and inspiring trips to other green spaces in London for members of the public. The MFPP team spent two days at Lancaster University in March for a Hackathon which saw students compete to come up with the best ideas to make Myatt's a Smart Park, using digital technology to engage audiences and improve park management. 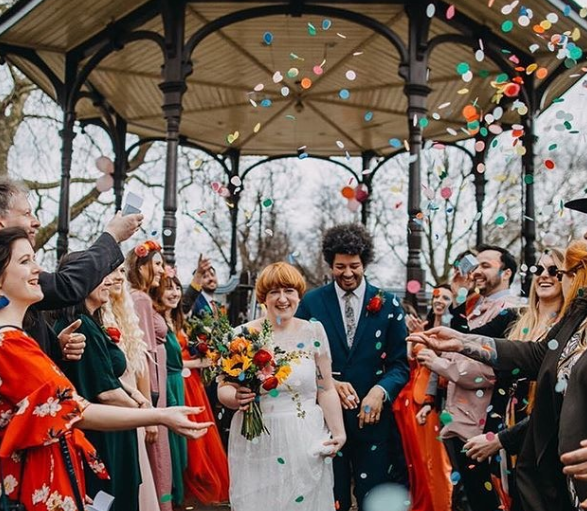 Our brilliant acting park manager Helen is moving on to a new role at Lambeth Parks after Easter. We wish her all the best for the future! We'll be recruiting soon, so stand by for more information in due course. 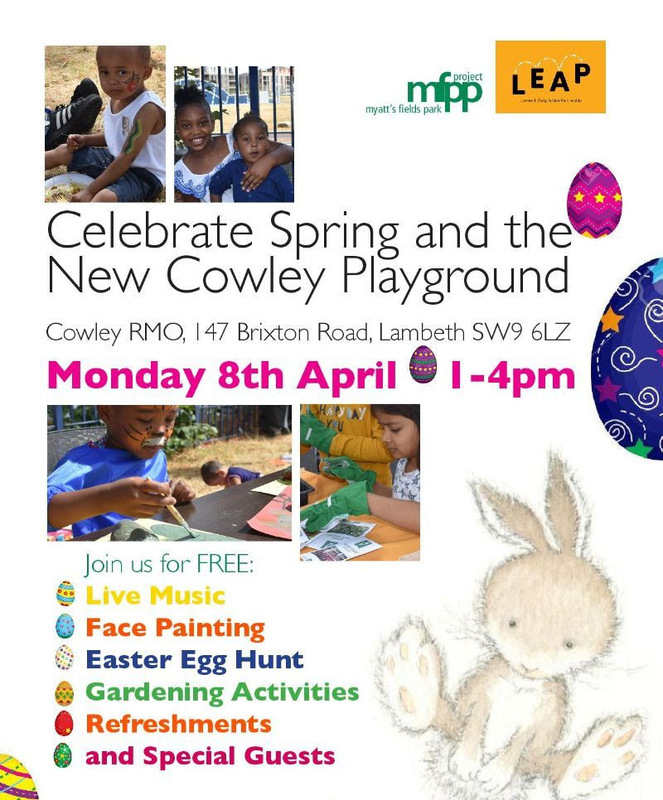 Cowley estate has a new playground! To celebrate its grand opening, head to Cowley on Monday 8 April from 1-4pm, with live music, facepainting, an easter egg hunt, gardening activities and some surprise guests. 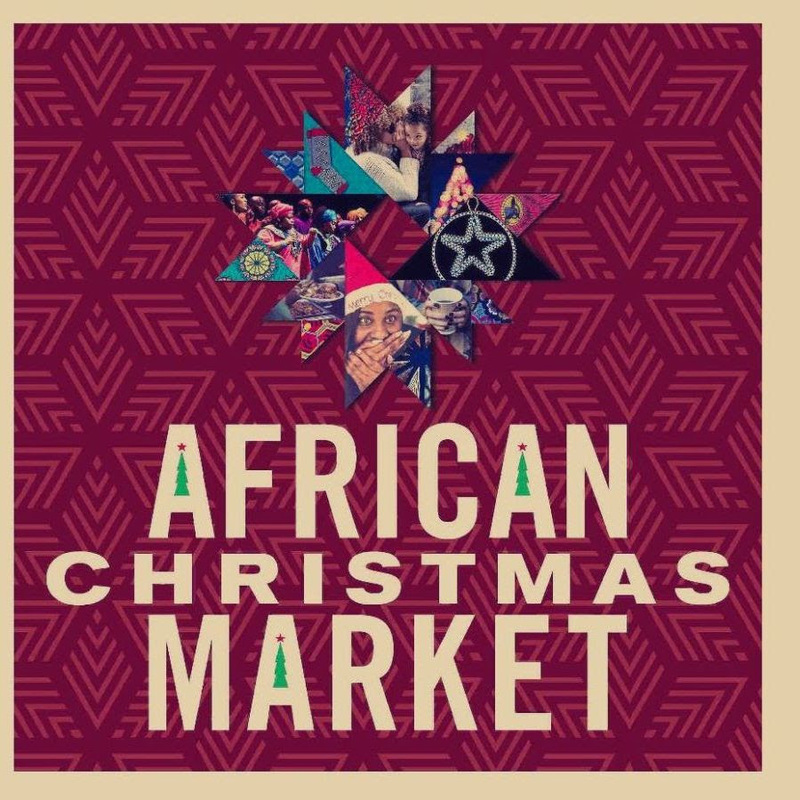 Address is 147 Brixton Road, SW9 6LZ. 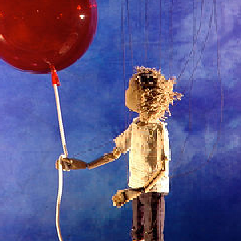 For more info, contact Clare on clare@leapintovassallandcoldharbour.org or 07849248202. 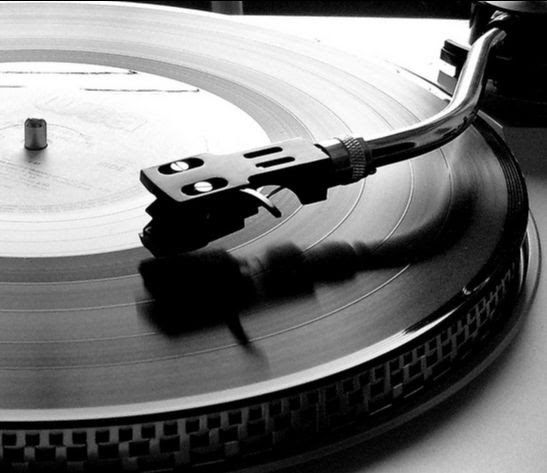 Got something you'd like featured in our community noticeboard? Email Tori, our Community Development Manager with details and a picture. 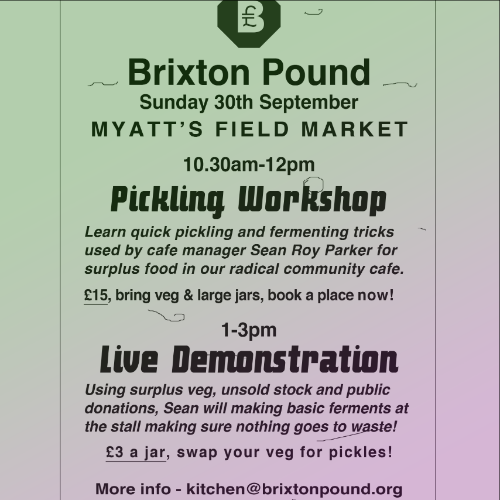 Organisers are looking for people that live locally (anywhere from Brixton to Oval) that haven't visited Myatt's Fields Park - and don't even know where it is! Local people are invited to take part in a friendly, relaxed get together on Thursday (6th December) from 11am - 1pm. The meeting is organised by two students from Imperial College that have been exploring the reasons that Myatt's is good for your health. 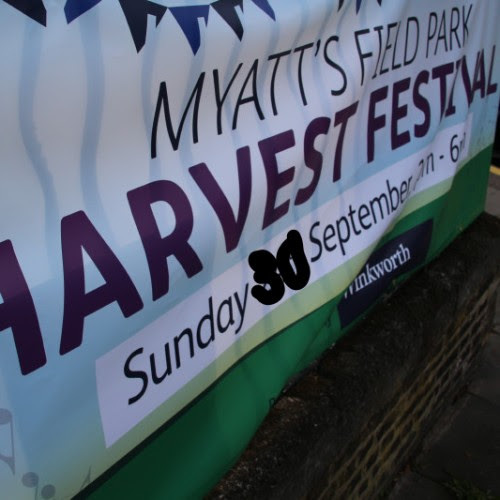 They want to explore the reasons that people don't visit Myatt's and what activities might make people want to use the park. As a thank you for your time, everyone that takes part will be given a £20 shopping voucher. Refreshments will be available. Please contact community@myattsfieldspark.info if you would like to take part. Organisers are looking for six people to take part and places will be allocated on a first come, first served basis. 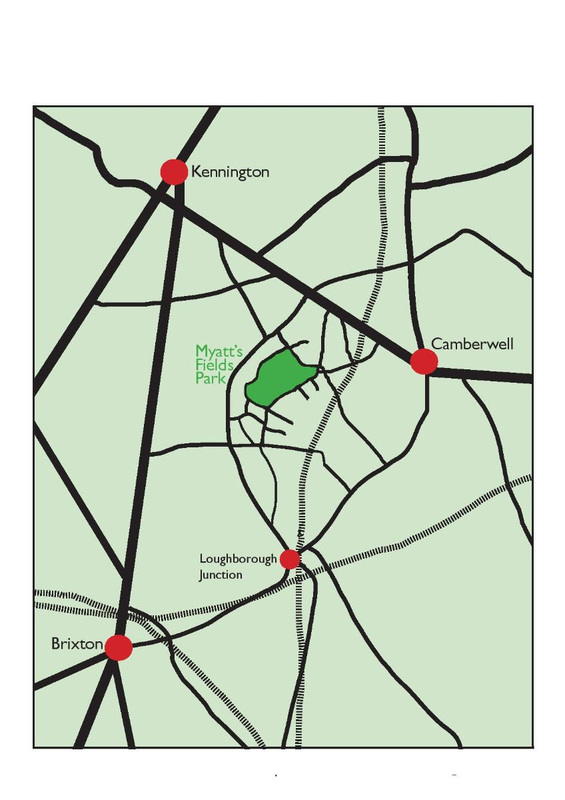 The meeting will be at the Old Depot, Myatt's Fields Park, Cormont Road SE5 9RA. 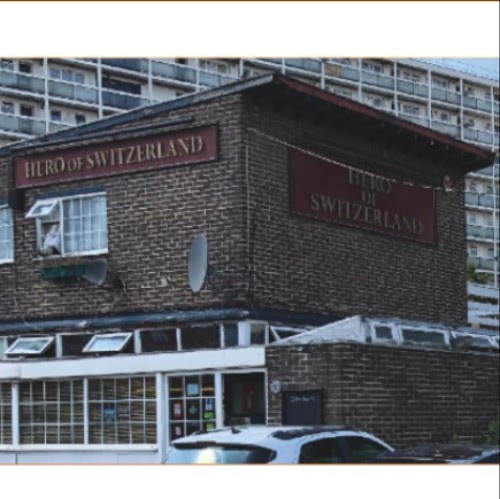 The building is opposite the park toilets and near the junction of Brief Street and Cormont Road. Two Global Health students from Imperial College are running a survey to measure the benefit the park provides to local people's health. We're aiming to have 100 surveys filled in so would really appreciate your help. It takes about three minutes to complete and will support us to fund the park. 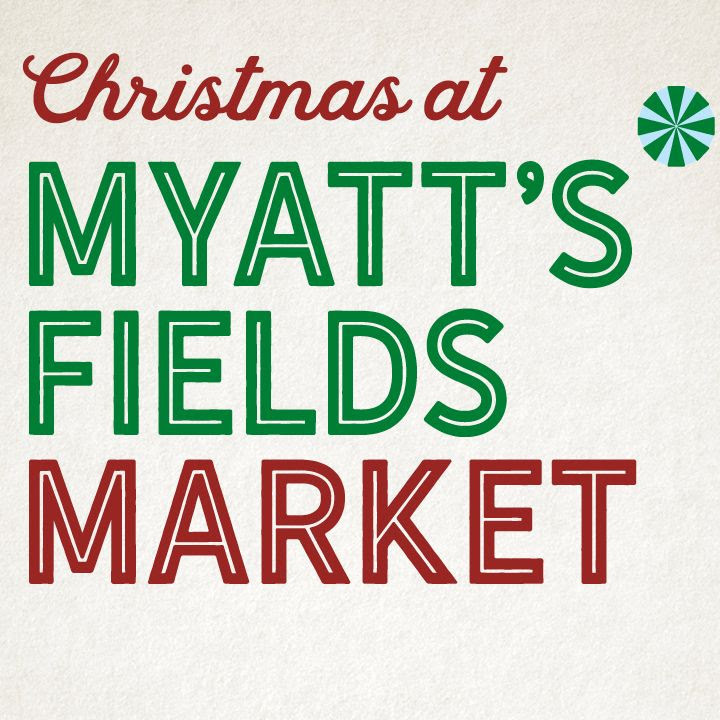 Every Sunday from 25 November, our community market will be offering plenty of festive fare, including free-range turkeys, Kent-grown Christmas trees, Myatt's Fields Hampers and hand-crafted gifts. Many items available for pre-order from 25 November, onwards with collection on Sunday 23 December available. 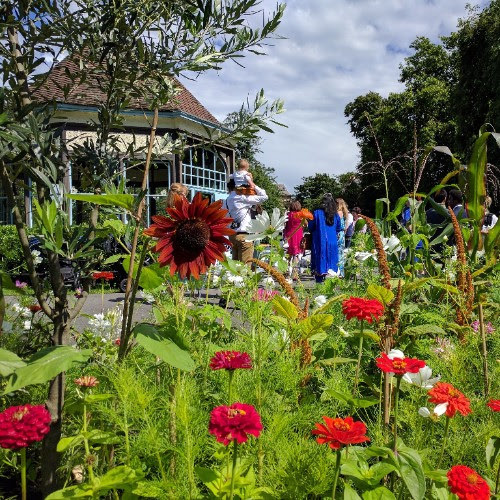 We were very chuffed to win a 2018 Bees Needs award for our marvellous edible, wild, and cultivated planting. 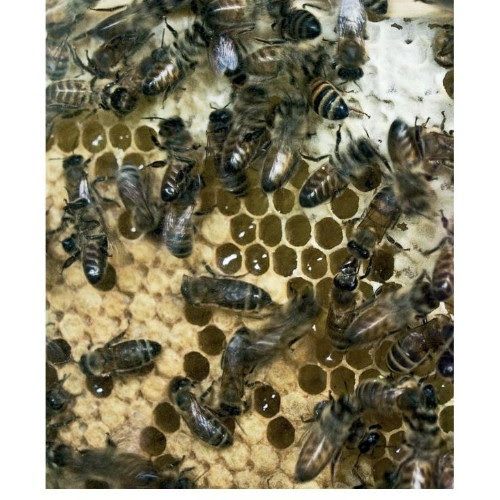 The awards celebrate Green Flag sites that support pollinators. 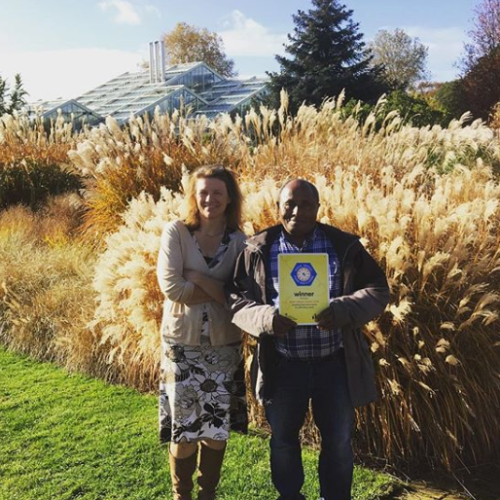 Park Manager Helen and Community Gardener Taye were presented with the award by Lord Gardiner at Kew Gardens. 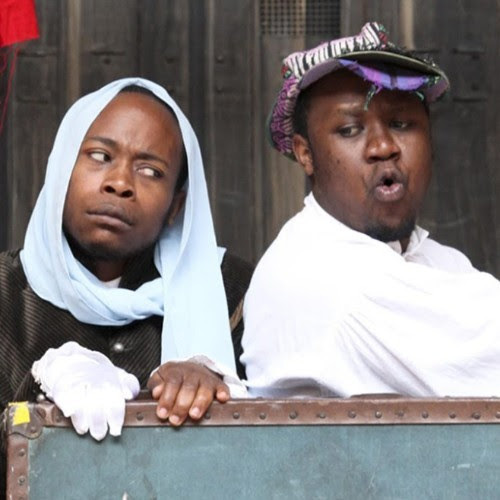 The Lambeth Made CLIP Fund is open for applications until 14 January 2019. Individual Children and Young People’s service providers can apply for up to £7,500 and groups can apply for up to £10,000. Young Lambeth Co-op will be running a Q&A session on 28 November at Brixton Library. 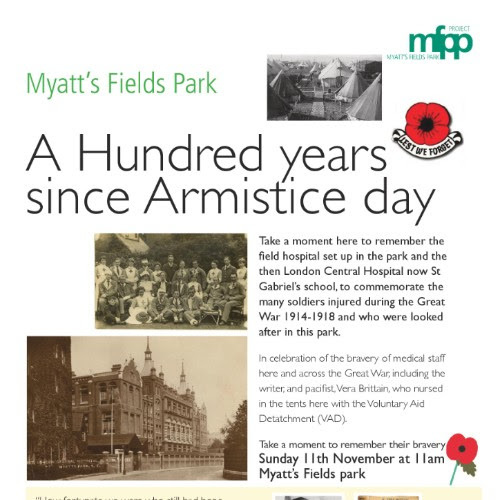 Myatt's Fields Park was turned into a field hospital during World War I with tents in the park where injured soldiers were nursed. We will be displaying photographs from the period and holding a minutes' silence to commemorate the bravery of medical staff here and across the Great War. 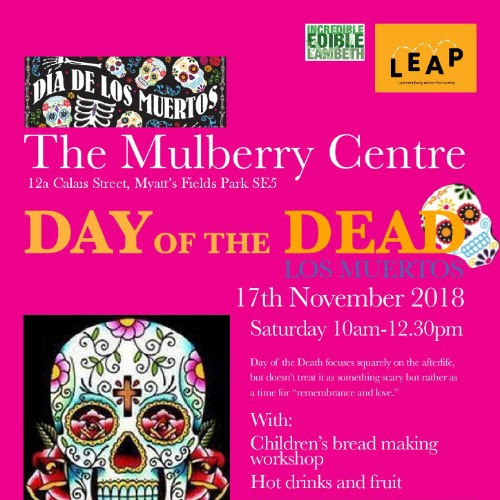 Children will be able to make, bake and take home their own bread figure as part of traditional celebrations held at the Mulberry Centre. The free drop in session for children under four will include hot drinks, fruit and craft activities. 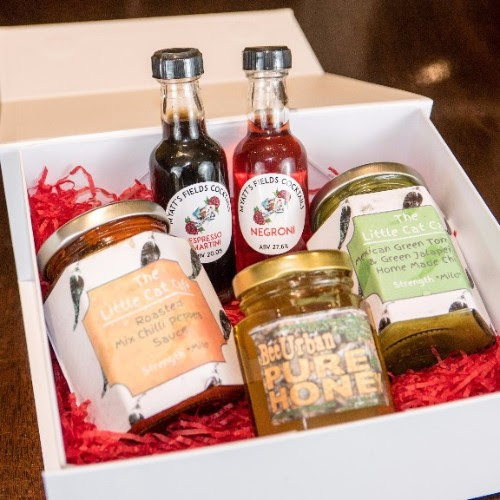 Plus: our Christmas market will be bigger and better than ever with Christmas food and gifts plus Christmas trees (on sale at the Sunday market from early December) and hampers. Book a pitch here. 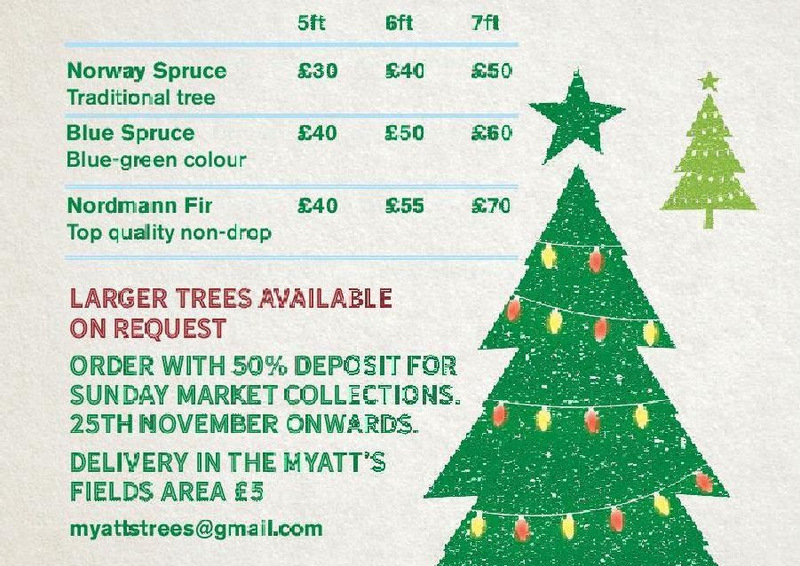 Pre-order a tree here. 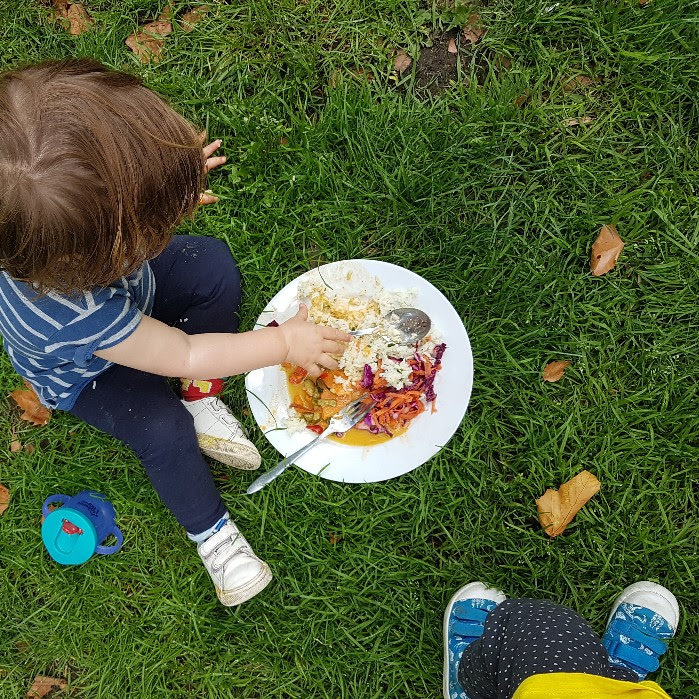 Mulberry Outdoor Pre-School has won a Healthy Early Years London Award from Mayor Sadiq Khan for the healthy food they serve their children. Their healthy diet includes lunches cooked by the Little Cat Cafe that are served fresh to the children who eat together every day. And Myatt's has been awarded a Bees Needs Award by DEFRA and Green Flag Award for our outstanding horticulture. 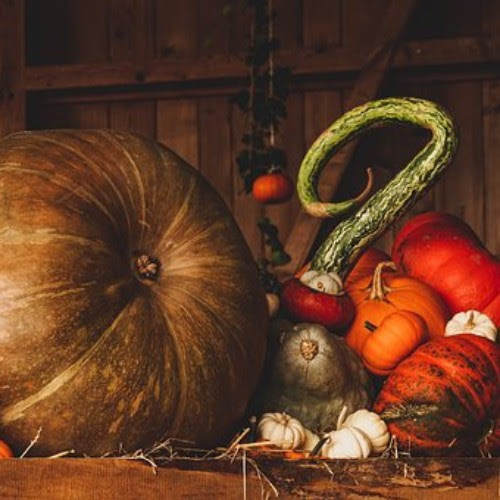 Staff from Myatt's who are involved in growing food and leading our gardening club will be treated to an awards ceremony at Kew Gardens and tour of the park on 13th November. 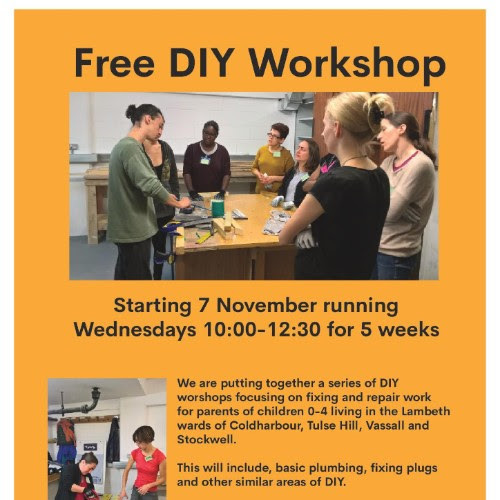 LEAP is putting together a series of free DIY workshops for families with children aged 0 - 4 living in Stockwell, Vassall, Coldharbour and Tulse Hill. 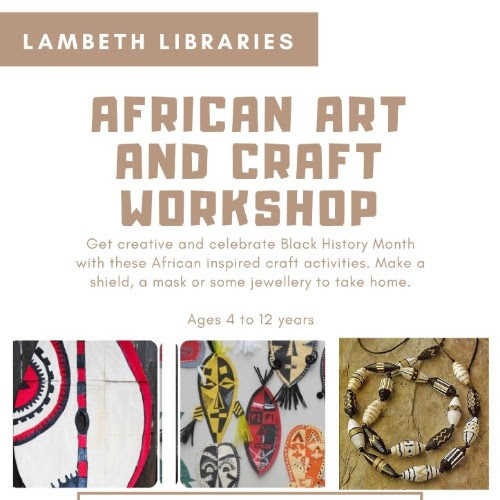 Contact Nicola Doal to find out more ndoal@lambeth.gov.uk or ring 0207 926 2975. 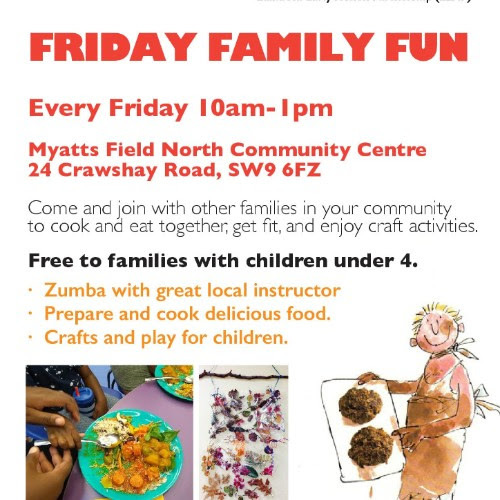 Enjoy free fun family activities at Myatt's Fields North Community Centre (Crawshay Road) including zumba, crafts and cook and eat sessions for all the family. Free for families with children under four years. 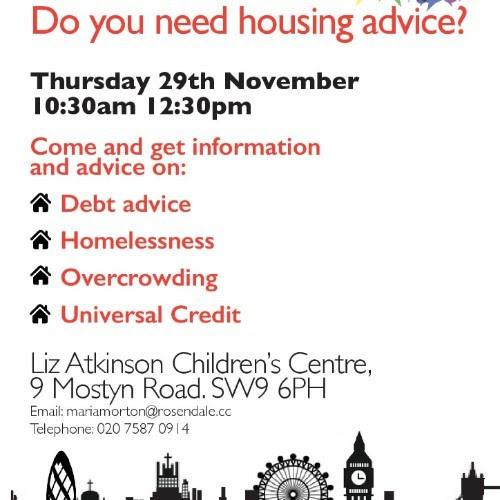 Everyone welcome to come along to this session and get advice on debt, homelessness, overcrowding and Universal Credit. The event is being organised by LEAP Vassall family team and Liz Atkinson children's centre. 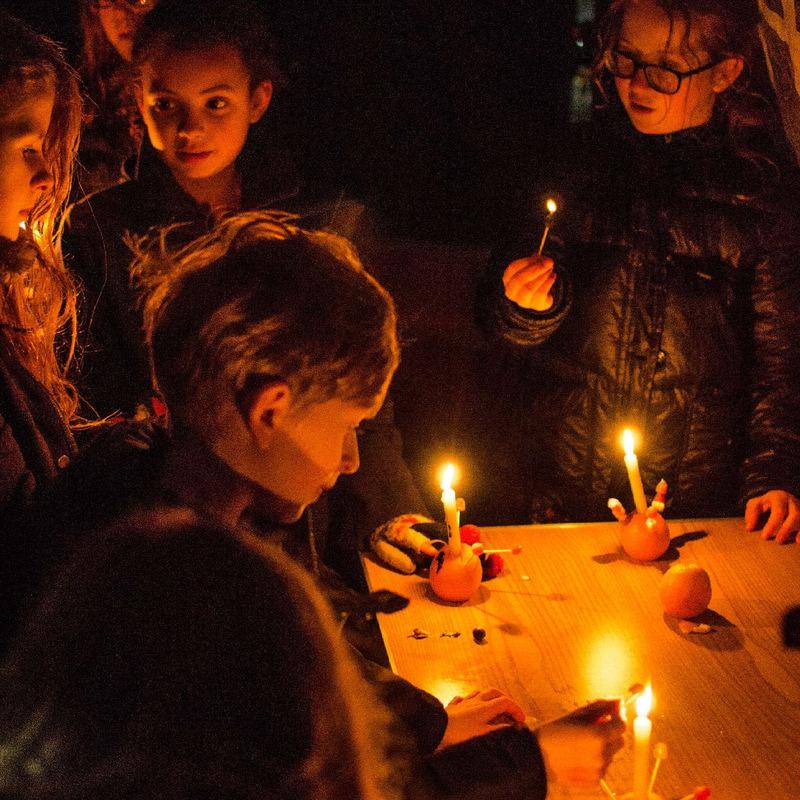 Enjoy pumpkin carving, trick or treat sweets, special Halloween cakes and treats, beautiful Autumn squash, kids' spooky science experiments and free mask making with The London Animal Hospital. And next Sunday we are very pleased to welcome a new butcher to the market. 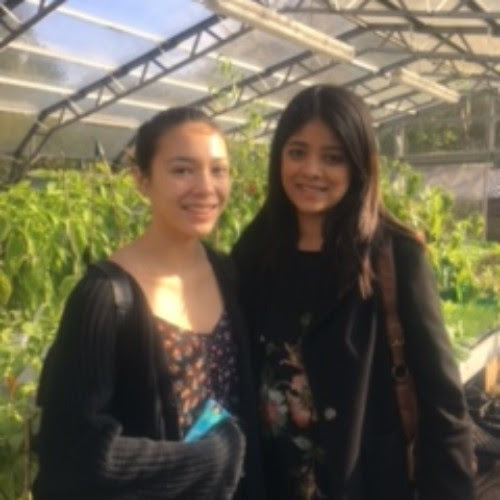 We're delighted to be working with two medical students from Imperial College. 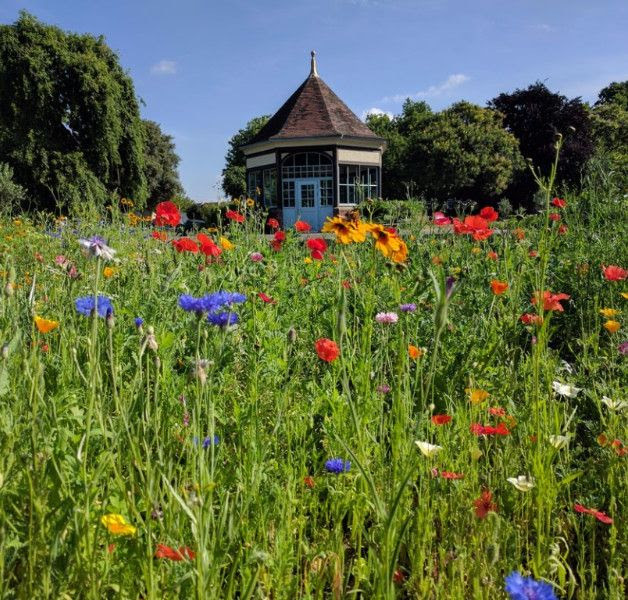 They will help us research and gather evidence about the ways in which the park helps to improve local people's health and well being and present it to the university in January. 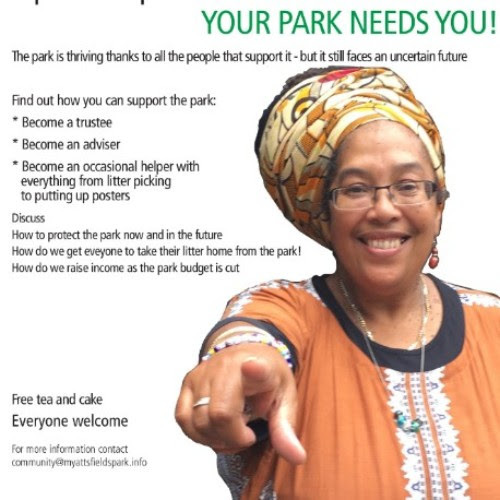 They will design a survey and talk to people in the park - look out for them in the cafe on Thursday 1st November. 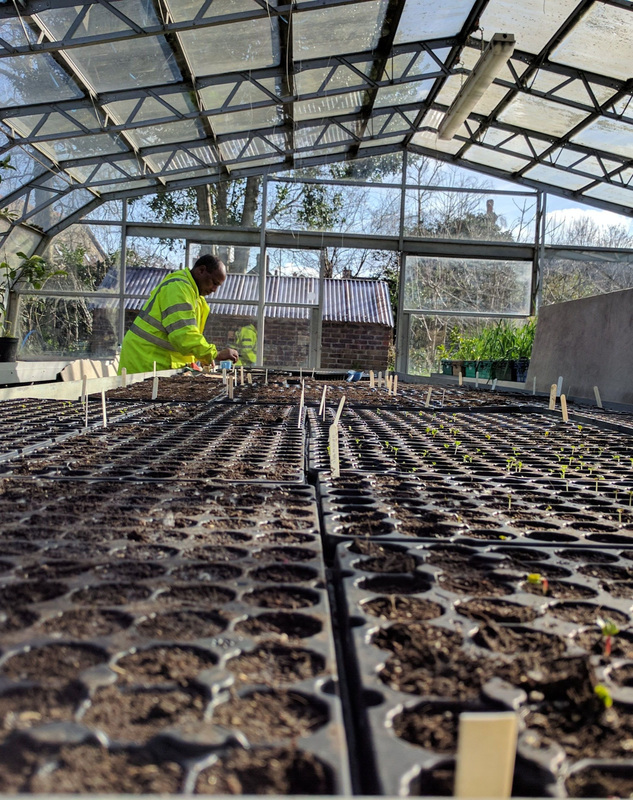 Our community gardener Fabrice has produced 40,000 seedlings for community growing projects throughout Lambeth, earning him community gardener of the year at Blooming Lambeth awards at the Garden Museum on Monday. 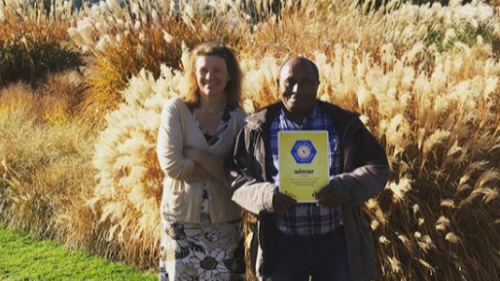 Fabrice has phenomenal plant knowledge and we are very lucky to have him at Myatt's. 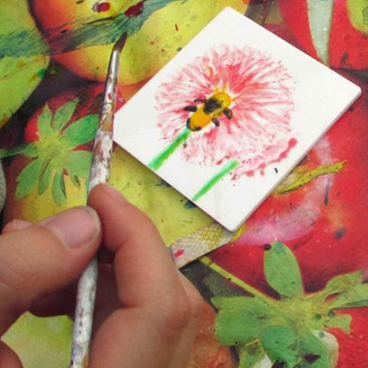 Bring your children along for outdoor play, crafts and lunch at this free session in the Mulberry Centre. 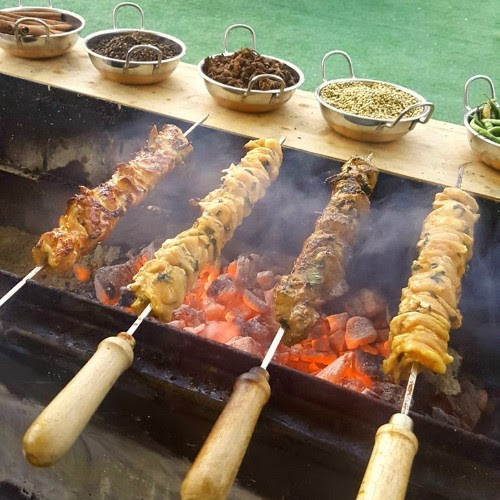 We will be joined by Incredible Edible Lambeth who will lead a cook and eat session so families can enjoy a delicious meal that they have cooked. 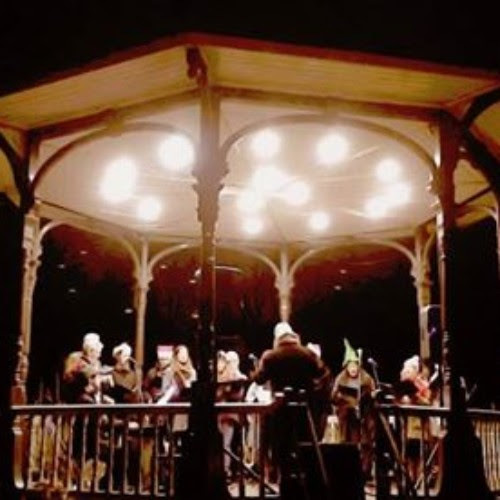 This Sunday we'll have music on the bandstand with Stop Look Listen featuring Roxanne de Bastion, Russell Swallow and Zoe Konez. 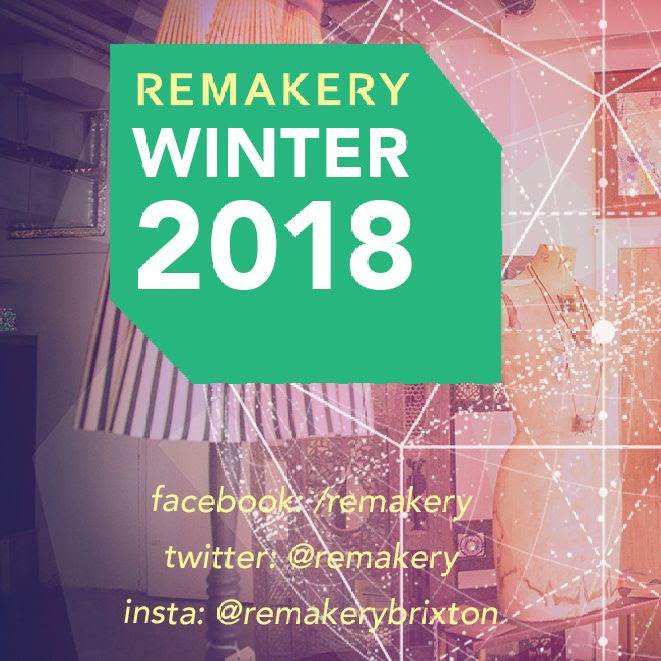 Pure Goodness will be back with their nourishing natural skin products plus @ourcoconuts will be selling fragrant biryani and Porx slow cooked meats. Plus crafts and more. 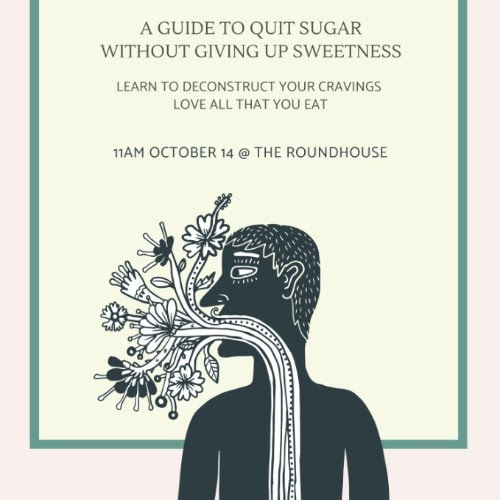 This free seminar in the roundhouse will give you new insight about the mystery of cravings - why you have them, why they feel out of control and more importantly how to deconstruct them. 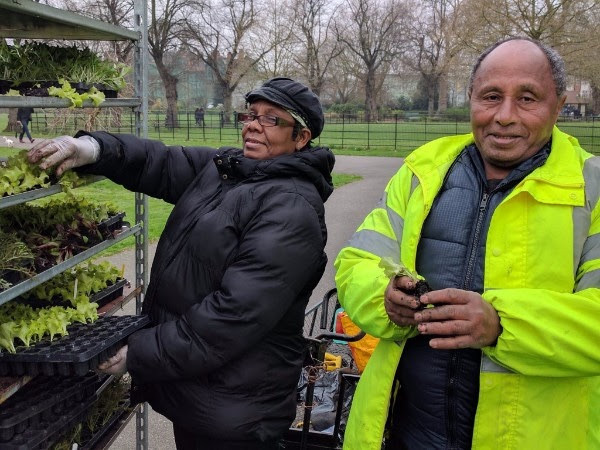 Join our friendly and relaxed gardening sessions on Fridays when volunteers grow flowers and vegetables around the park. With free soup in the cafe afterwards, this is a great way to meet new people and learn new skills. 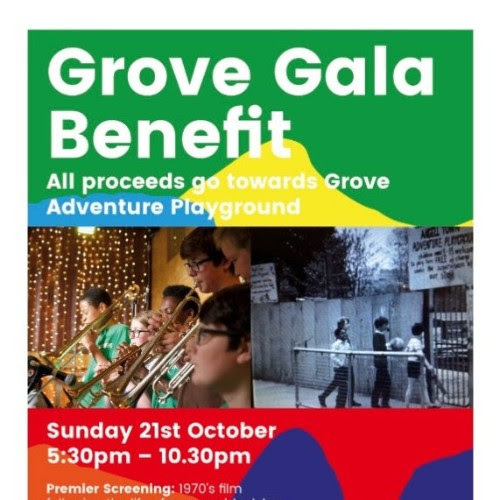 Help raise funds for a fabulous local adventure playground at this gala with music, premier of a 1970s film about the playground, an exhibition, DJ sets and food and drink. 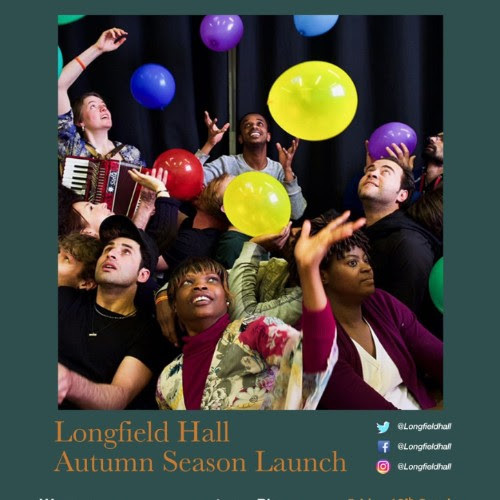 Tickets are just £12.50 on Eventbrite:. buy one for yourself or donate for a volunteer to attend. 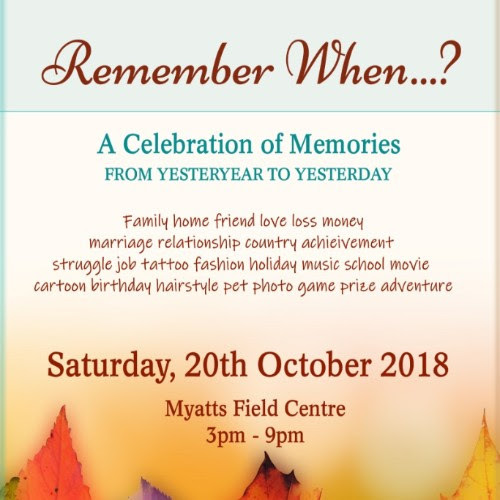 There will be fun, food and refreshments along with a celebration of memories at Myatt's Fields North community centre on 20th October. Everyone welcome to contribute their memories at this get together organised by our partner Naybur, which runs a food bank in the park.